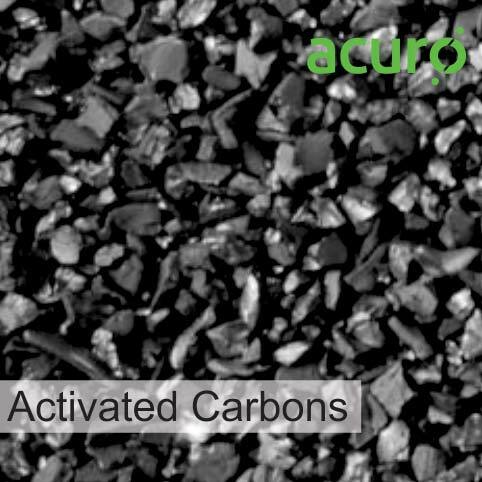 Available with us is a huge assortment of Granular Activated Carbon that is high on demand in the market. We offer coconut shell based granular activated carbons that have high diffusion rate and are basically used for adsorption of gases and vapors. Customers can also be benefited from the availability of Granular Activated Carbon at the most competitive prices.